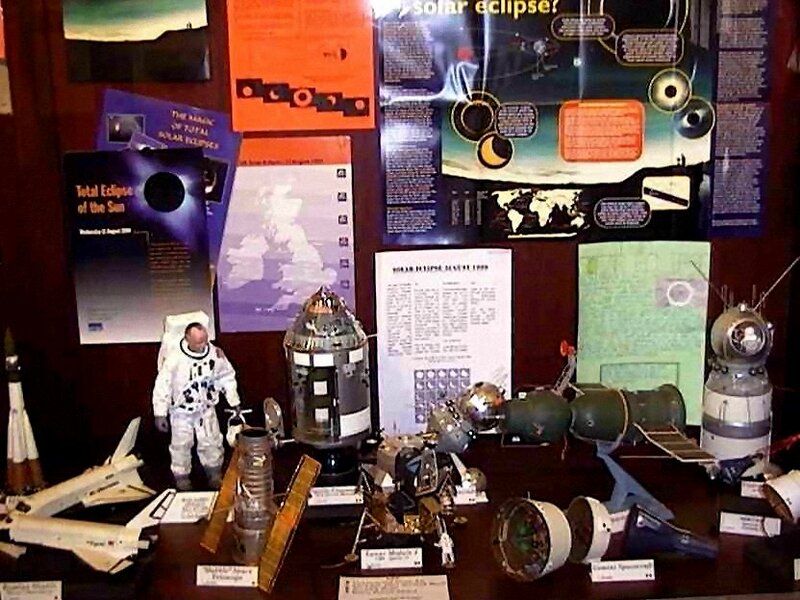 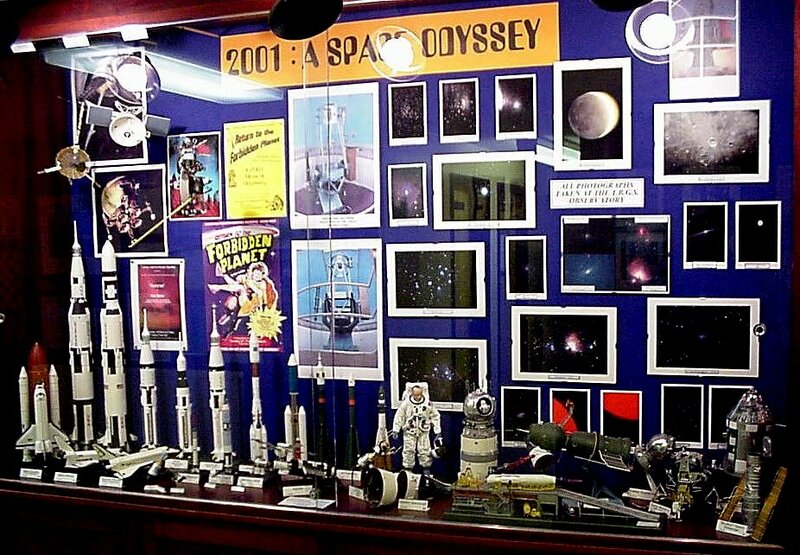 * A selection of my models on display at TBGS to celebrate the 1999 total Eclipse. 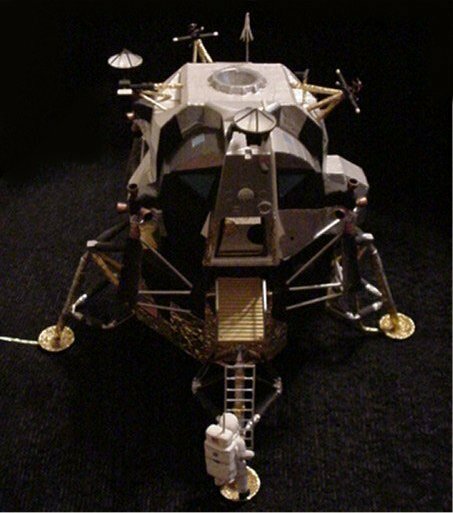 *More models... all in 1/144th scale, most are scratch built, some are kits, but all have been accursed and extra detail added. 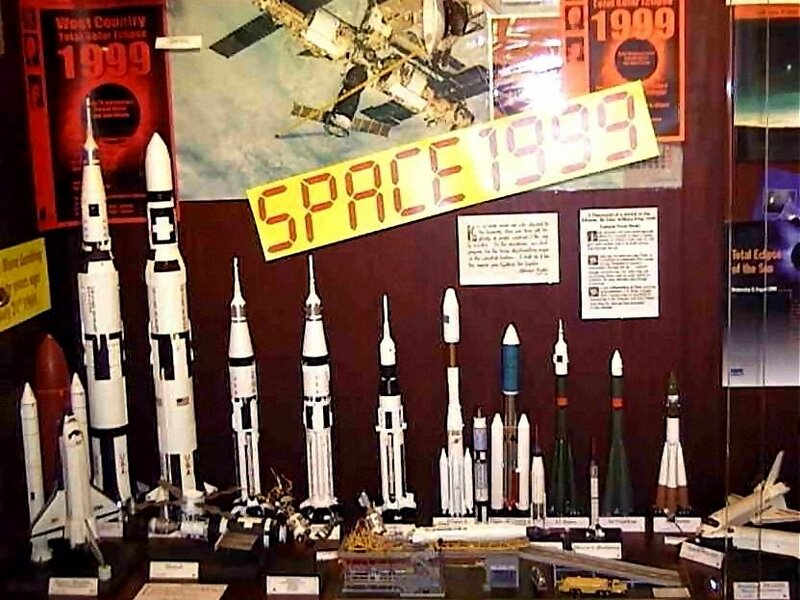 *All the models seen in this picture are accursed kits in 1/30th scale, the Hubble Telescope is 1/72nd scale. 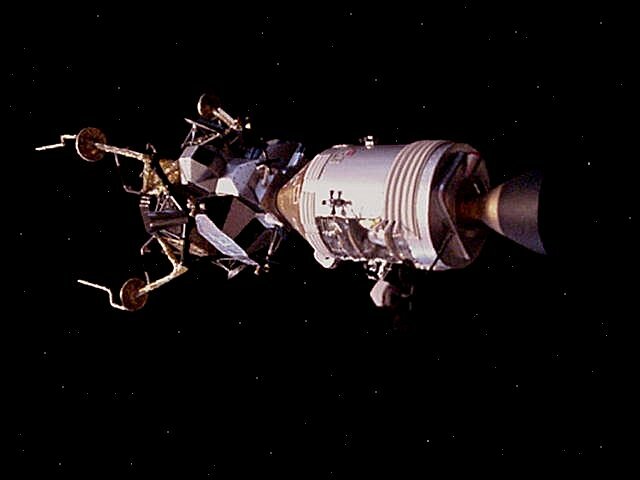 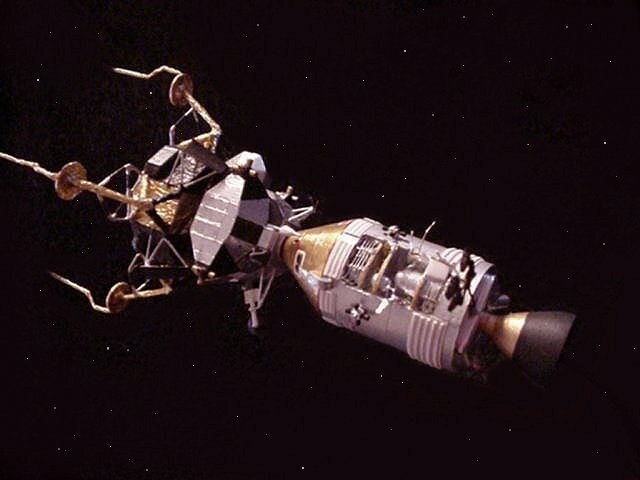 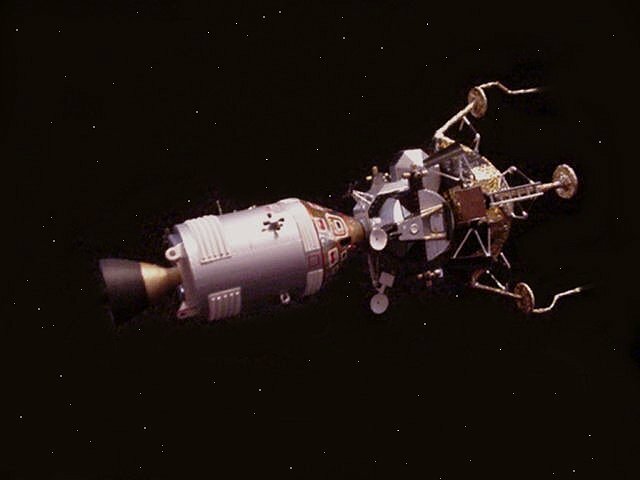 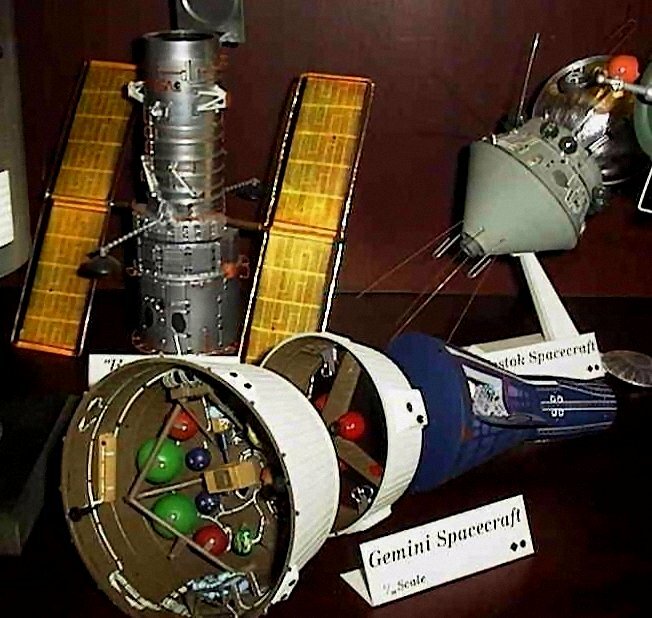 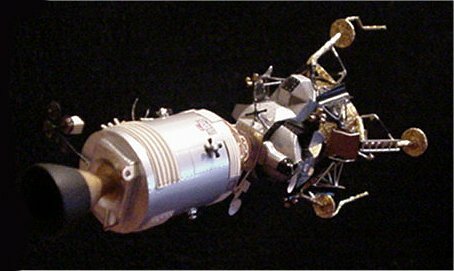 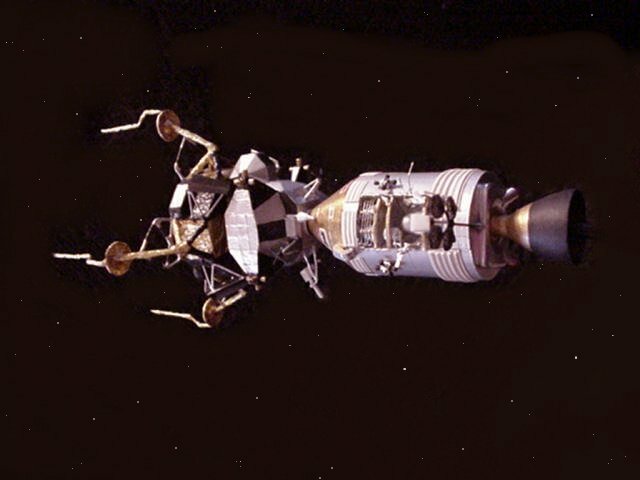 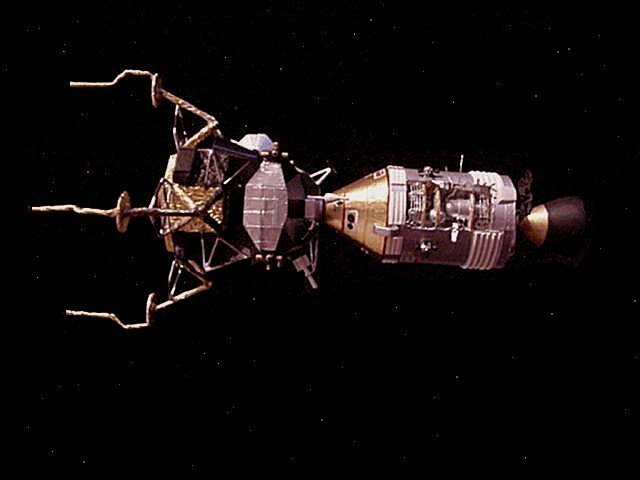 *Gemini spacecraft, separated to show the service module, Retro module, and capsule with hatches open. 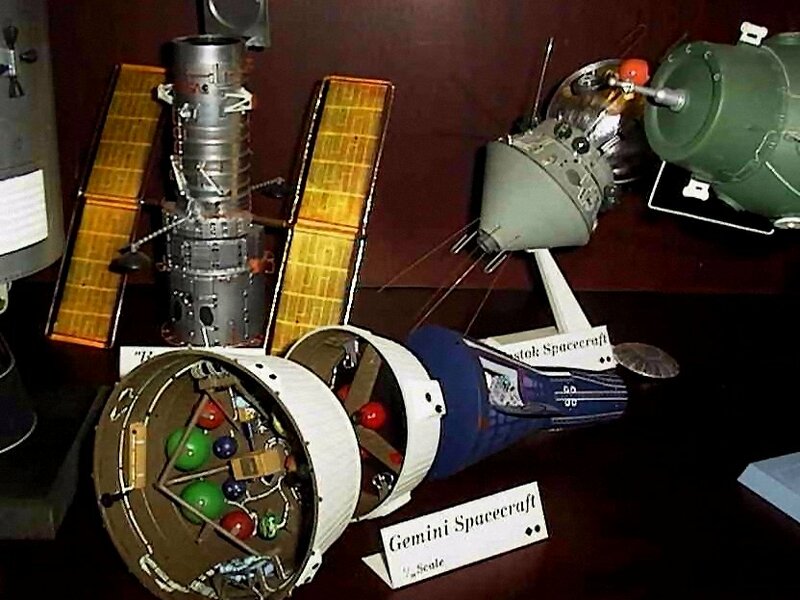 The Vostok spacecraft,service/Retro module. 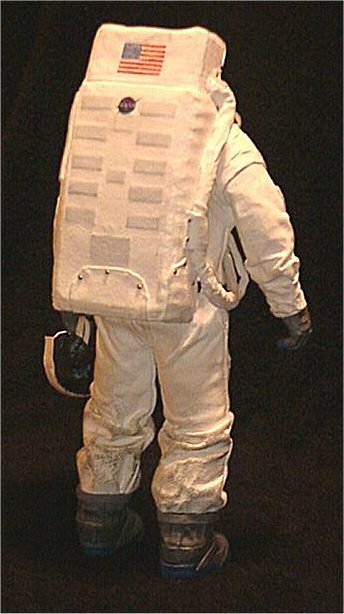 The Hubble Space Telescope. 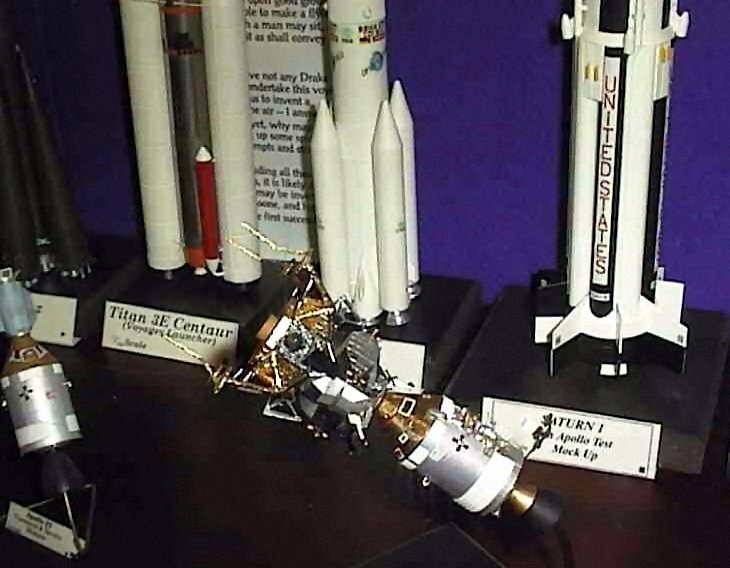 *Scratch built Skylab/Apollo spacecraft in 1/144th scale.Two 1/144 Saturn 5 ,and a 1/144 Saturn 1B Rocket in background. 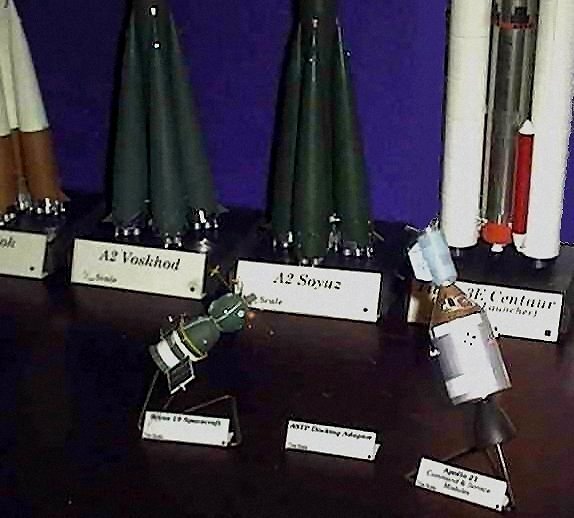 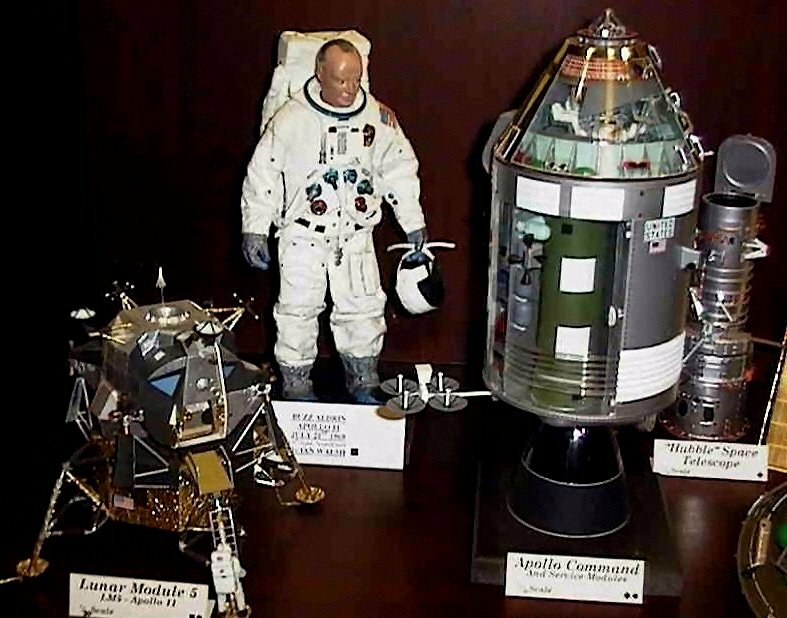 *All the models except the Arianne rocket(kit)in this picture are scratch built (All in 1/144th scale) .They are the Titan/Centaur,Arianne,Saturn 1,the Apollo spacecraft with docking adaptor for (Soyuz) and Apollo 13 CSM/lunar Module,this model is only about 5 inches long in total, note blown out panel. 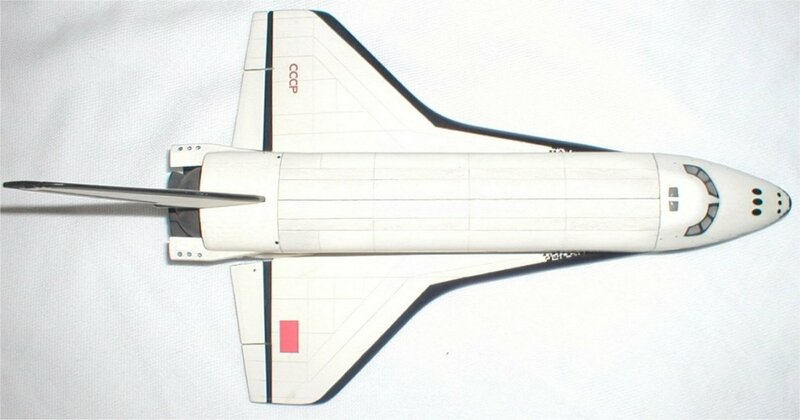 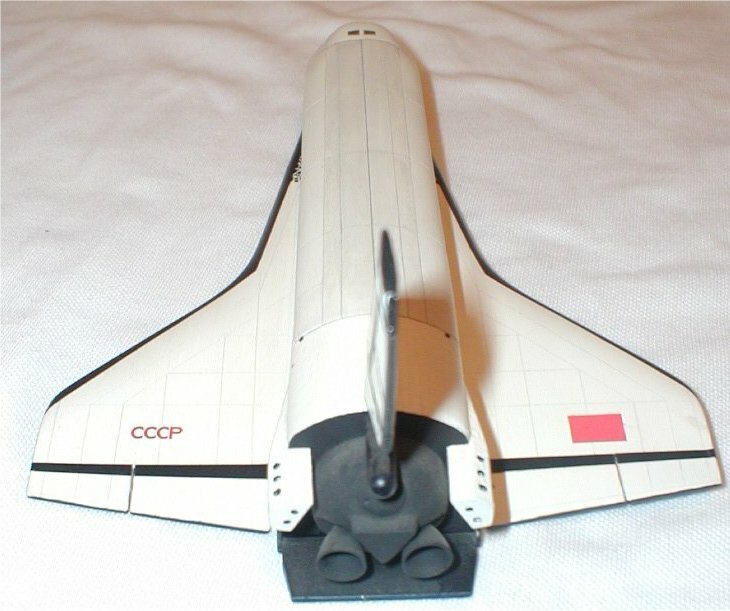 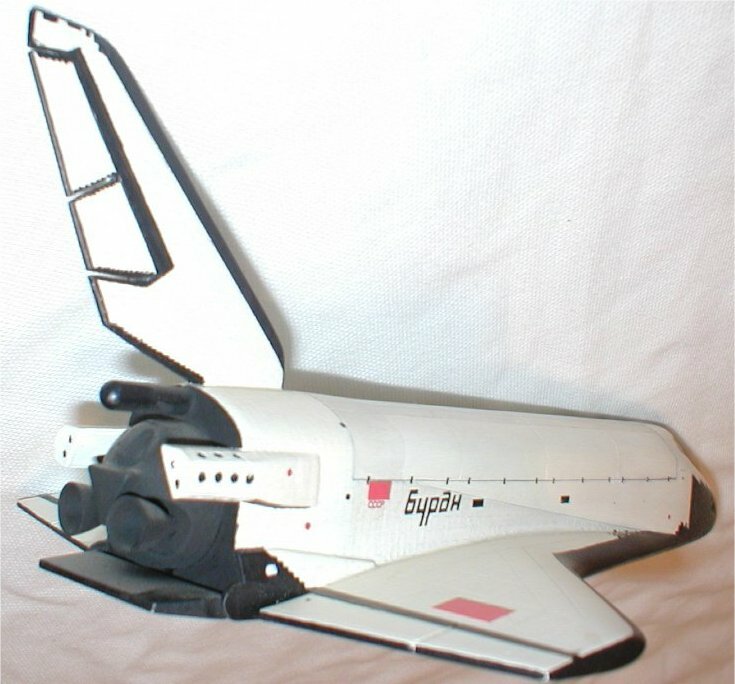 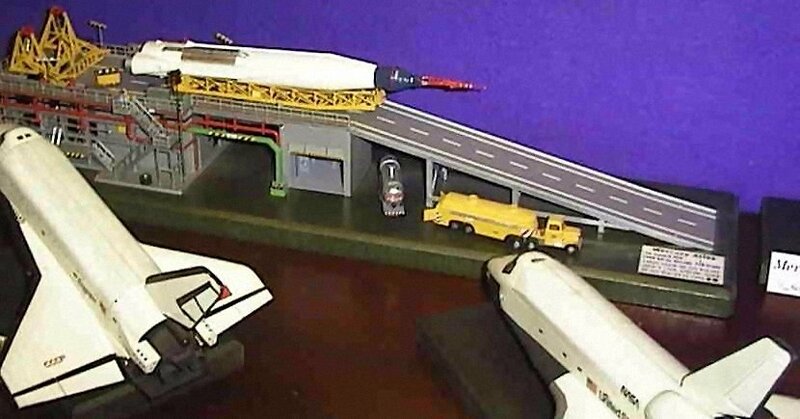 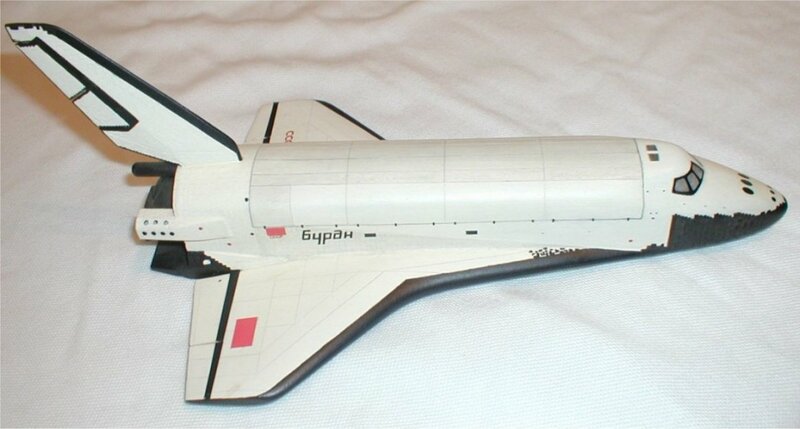 *Two shuttles,both 1/144th scale, American Right, Russian Left.The Russian shuttle 'Buran',is an adapted kit. 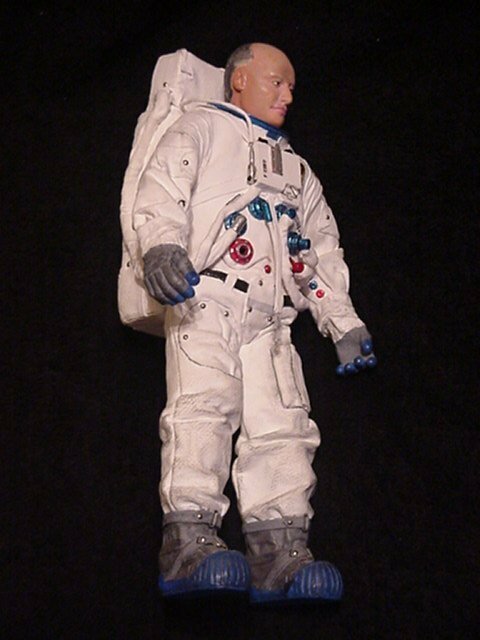 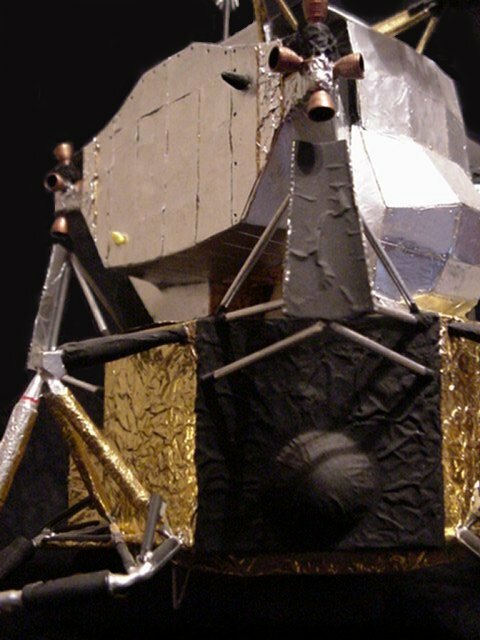 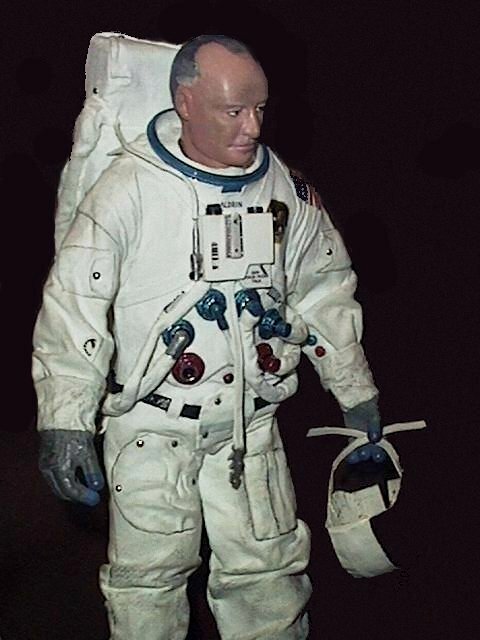 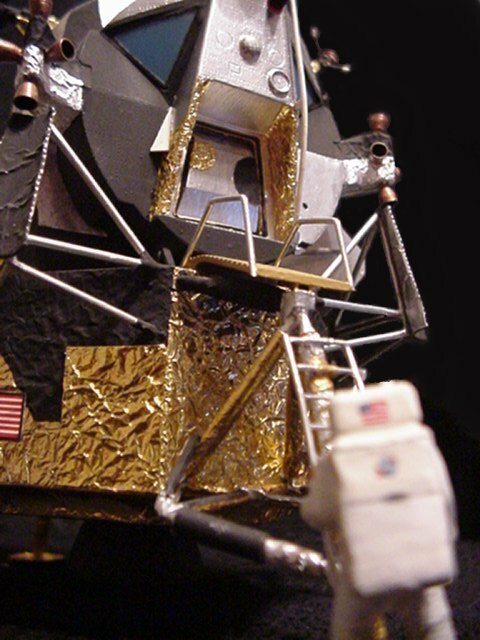 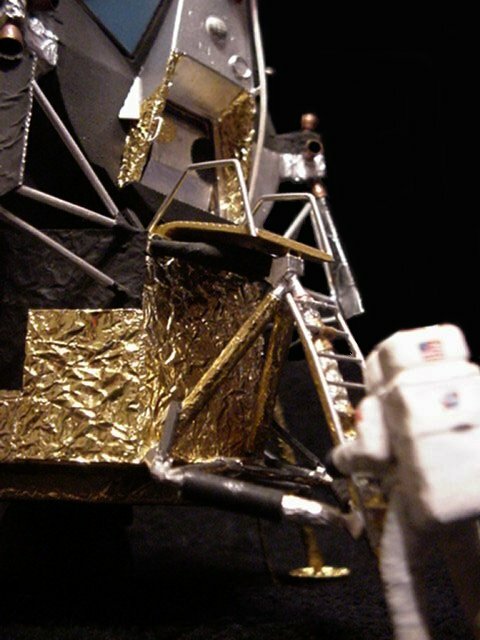 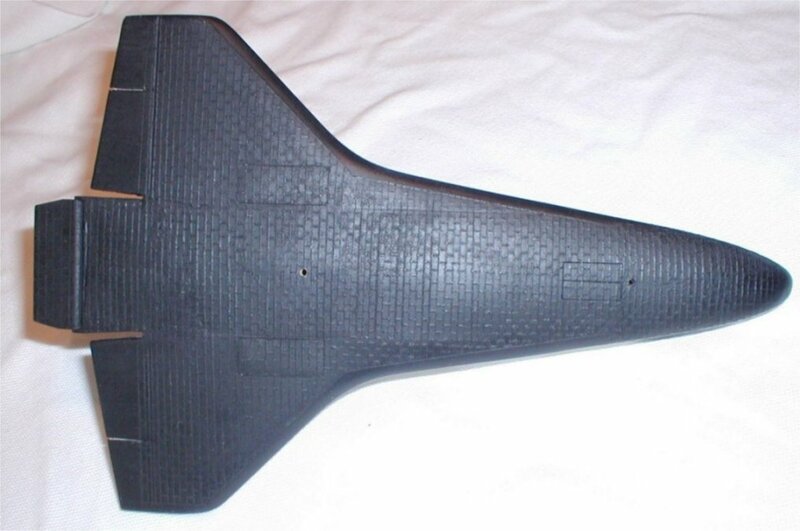 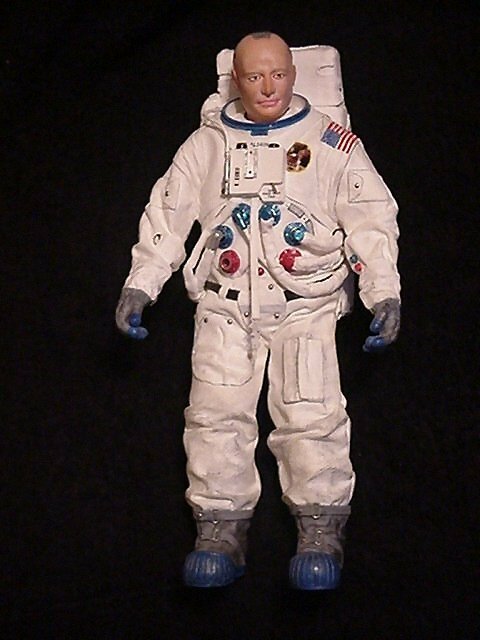 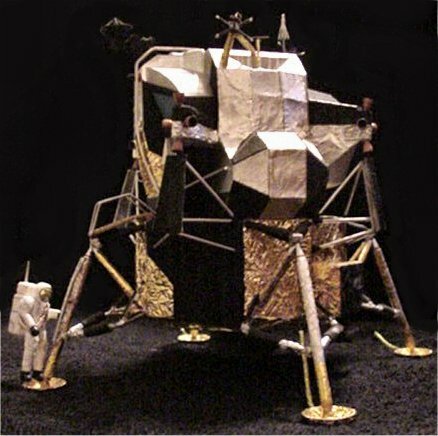 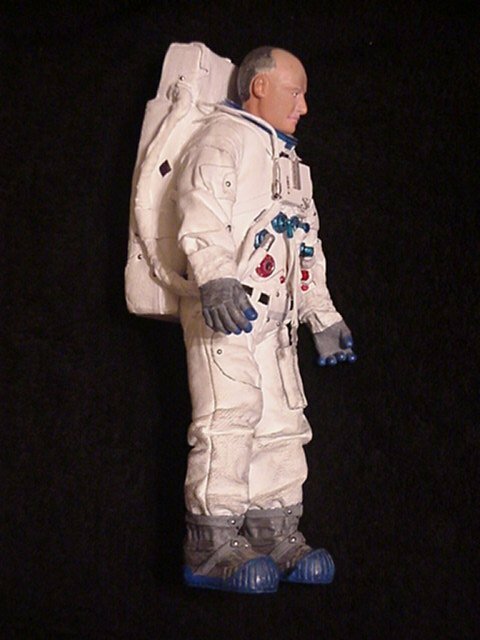 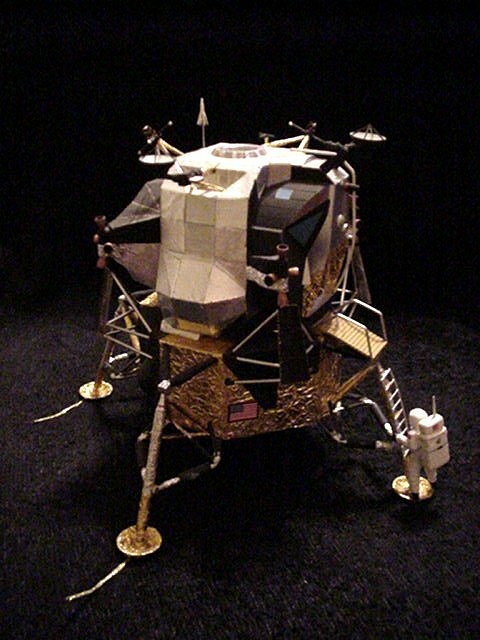 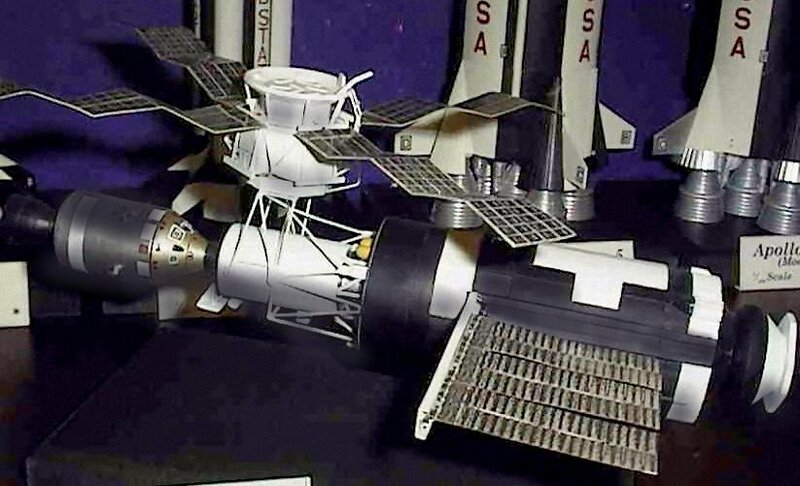 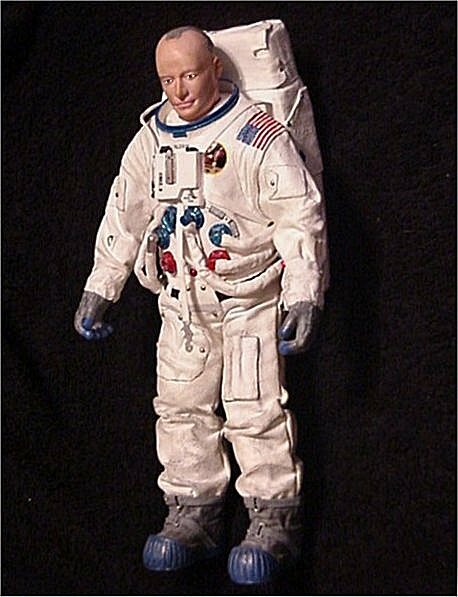 The launch platform/Mercury Atlas,is in 1/96th scale it is an original 1959 kit, that I made as a child x years ago. 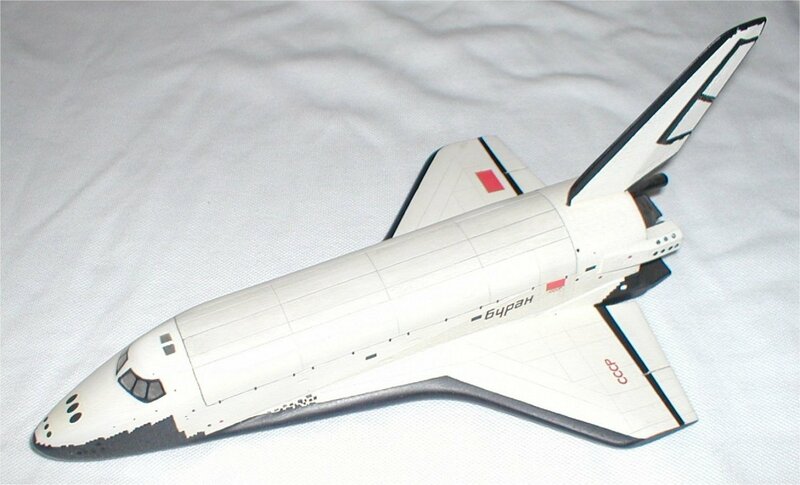 I really messed it up. 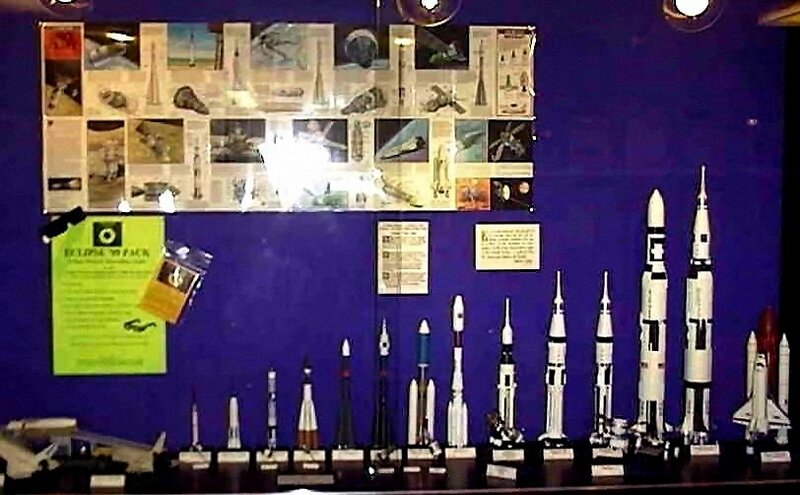 But somehow it managed to survive more or less intact until I was (alot) older and a bit wiser...It was totally stripped down and re-built by me in 1996..
*Vostok,Voskod,Soyuz and Titan Centaur,Rockets, In foreground,the Soyuz/Apollo,and docking adaptor.All the models in this picture are scratch built in 1/144th scale,the soyuz is about 2 inches long in total.